From 6-11 October Macedonia will take a part at an U19 qualifying tournament. 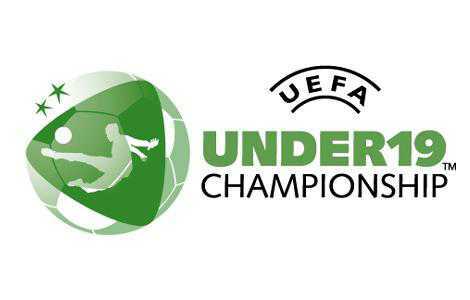 The U19 national teams in Group 11 include Macedonia, Poland, Northern Ireland and Slovakia. All four squads will be hoping to reach the elite round which requires a top-2 finish. Poland is the host of the tournament and the games will be played in Toruń, Szubin and Inowroclaw. Macedonia opens with Poland on October 6 in Szubin at 15:30 CET, then meets Northern Ireland on October 8 in Inowroclaw at 11:00 CET before closing with Finland on October 11 in Szubin at 15:30 CET.